Marriage in a dream symbolizes worship, service and devotion. Wedding preparation in a dream symbolizes a foundation for yourself or you will work outright.To see that someone else is marrying in a dream indicates that you will fall out with this one. To see that you are marrying in a dream indicates that you will dedicate yourself for useful works. To see that someone else is marrying in a dream indicates that he is prayerful but you are thought wrong about you. Someone seeing himself married although he is bachelor indicates that he will attend a welfare activity in a distant city.If he sees he has a child or children in a dream, it indicates that he will save a life. To see a bechalor while he is marrying in a dream indicates that he will in terrible trouble. To see your bechalor friend as married and with child in a dream indicates that you will feel uneasy as you remained in the background about a work you must do. To see that you married and your own wedding in a dream symbolizes family elders and development related to them. To see that you reacquinted with your wife although you married in a dream symbolizes breakdown of marriage because of his bad habbits. To see that you married with someone else in a dream indicates that he gets a valuable gift from his wife. Someone crying while she is marrying in a dream indicates that she will be very happy with someone she will meet and she will marry him. To see that you married in home in a dream indicates that you will work in a hard work, married in mosque indicates that there will be your assistant in your job, married in wedding saloon indicates that you will reveive proposal from a different job. Someone married older than him gets a pretty paper from state. Seeing that you married your relative who is legally impossible or married same gender with you in a dream indicates that you were tired because of the workload in business life and you need take a rest. Wedding ring symbolizes faithful lover. 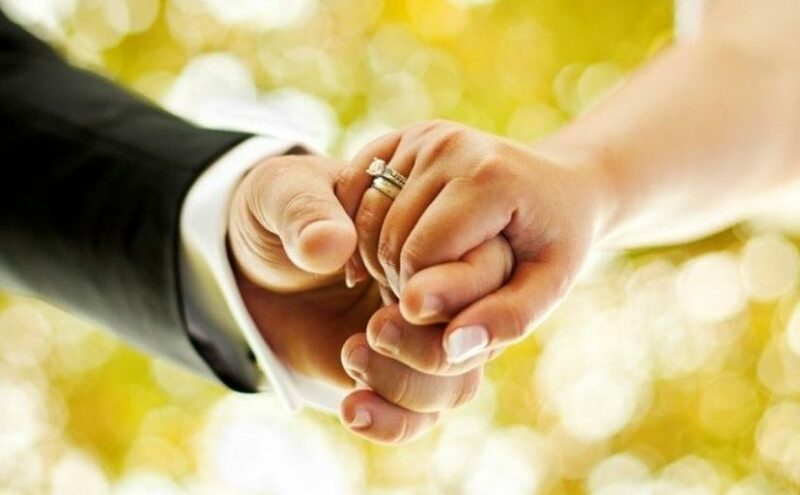 If the wedding ring is silver,it symbolizes a partner who is faithful. If it is gold,it indicates that a marriage ceremony will be performed in a short time. Someone who sees just as he was marrying,he gave up in a dream indicates that he devotes himself to science. He also complete his work without difficulty.